We’re a first aid training company in Basingstoke, with a friendly team that have many years of nursing and teaching experience behind them. We offer friendly and comprehensive first aid training, either at our dedicated training facility in Basingstoke, or on-site for businesses and community groups, with dedicated or public first aid courses that can be adapted to your specific needs. 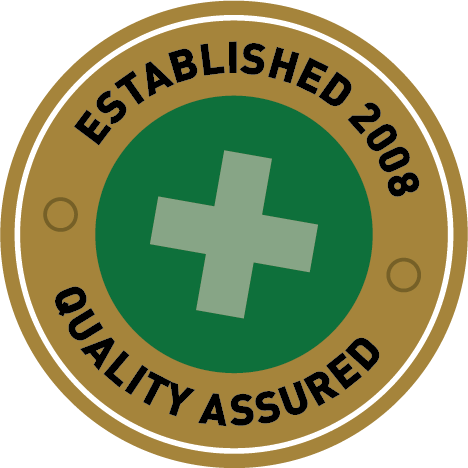 Since 2008, we have helped thousands of people to learn and refresh their first aid knowledge. 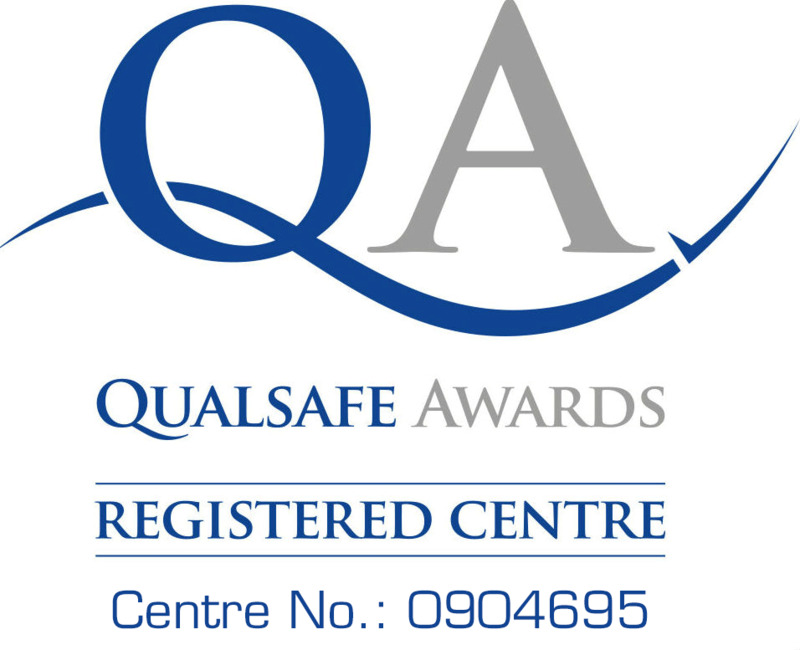 We are registered with the Nursing and Midwifery Council and the Royal College of Nurses, have First Aid at Work qualifications and are HSE approved. Vicky Foster, RGN, our First Aid Angels director, is rather unique. 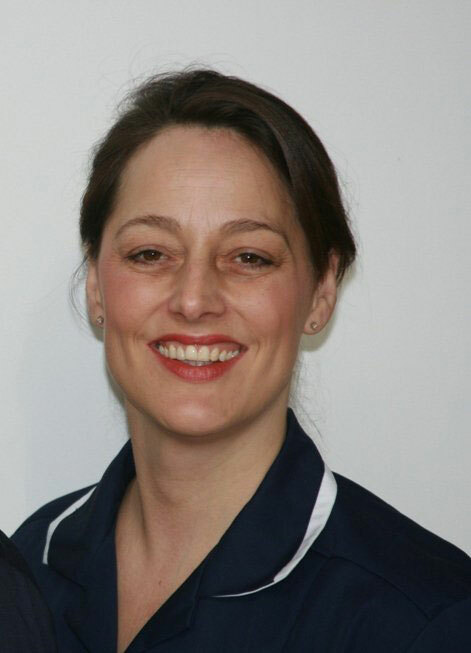 With over 20 years of combined nursing and teaching experience, she has been nursing since 1988 and has held a teaching and assessing post at Southampton University. Vicky is Health and Safety Executive approved, holds a First Aid at Work qualification, Paediatric Early Years qualification and is a member of the Nursing and Midwifery Council and the Royal College of Nursing.